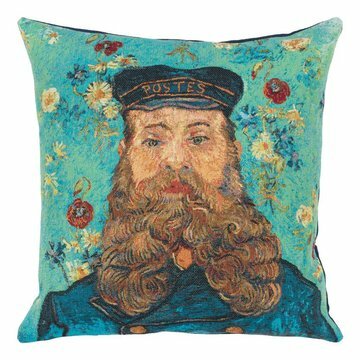 Want to go shopping in style with Vincent van Gogh and his postman? 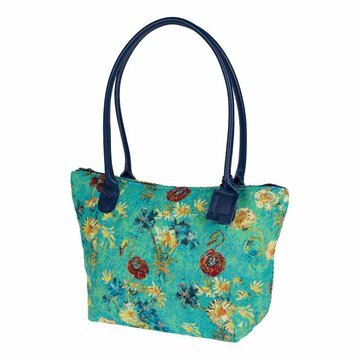 Now you can with this fabric shopping bag! 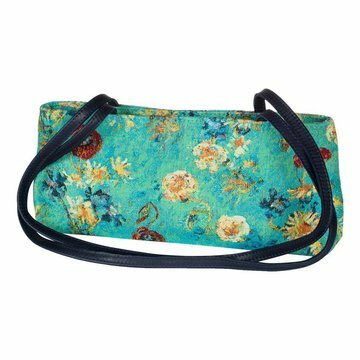 The bag was created specially for the Kröller-Müller Museum. 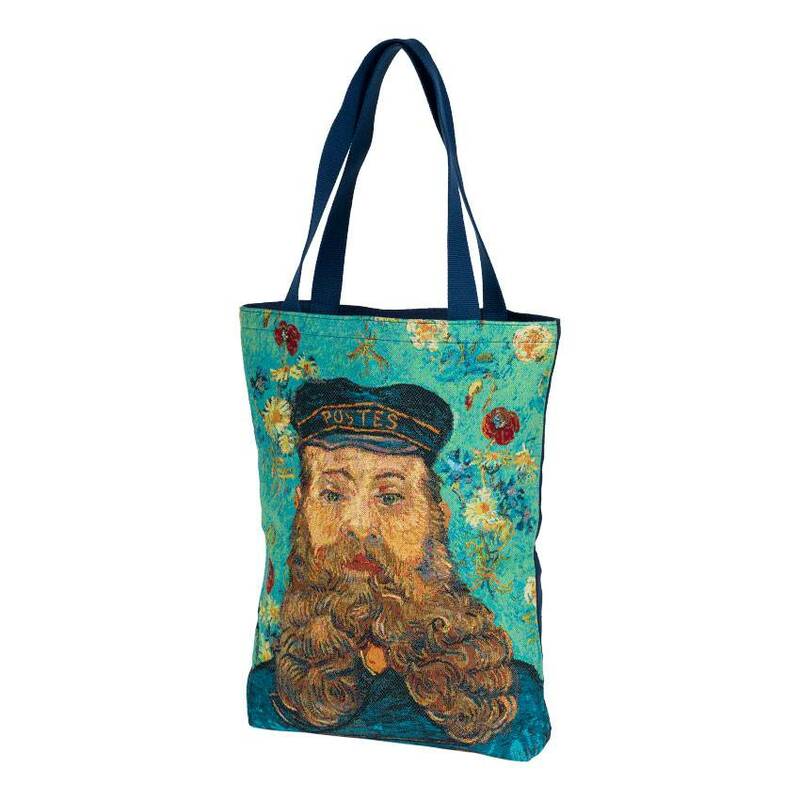 The print on this fabric shopping bag is the 'Portrait of Joseph Roulin', painted by Vincent van Gogh in 1889. You can buy the shopping bag online here in the Kröller-Müller webshop. 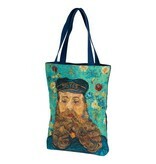 The portrait of Roulin is not only the inspiration for this fabric shopping bag. 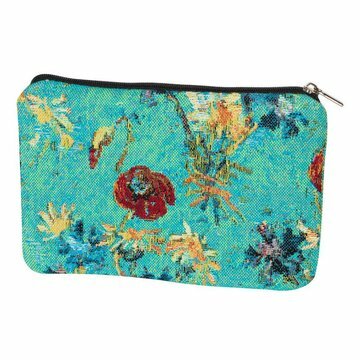 Various products have been designed for the Kröller-Müller Museum, including a laptop bag, cushions and a glasses case. All are based on the same portrait, painted by Vincent van Gogh. 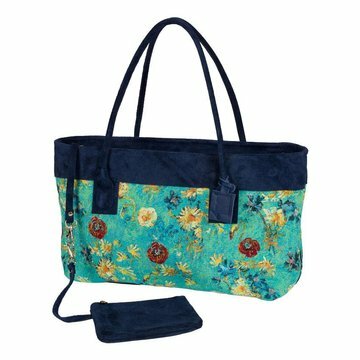 View the other products and choose what suits you, or remain on this page to buy the shopping bag directly.